The Raleigh Retroglide Royale iE 2019 Retro beach-cruiser style meets an inspiring boost of pedaling power with premium upgrades. 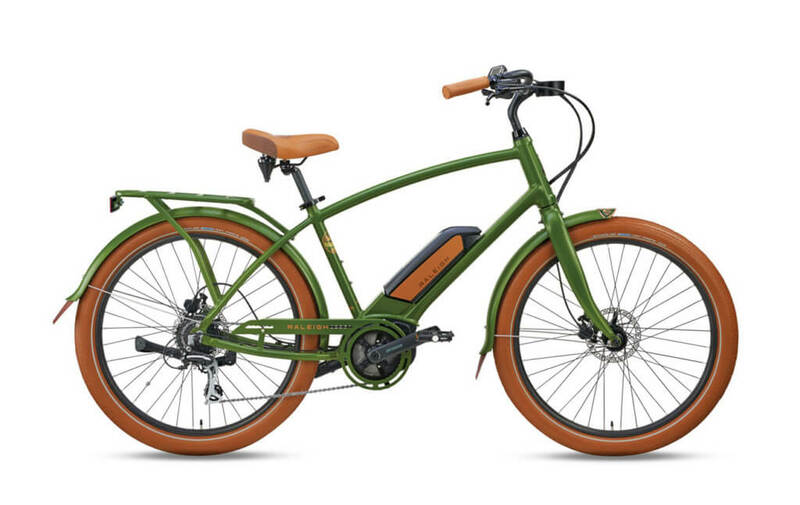 Frame: Lightweight Alloy, Relaxed Geometry and Style Fork: 26″ Aluminum Alloy w/ 1 1/8″ Steer tube and Disc Brake Mounts. 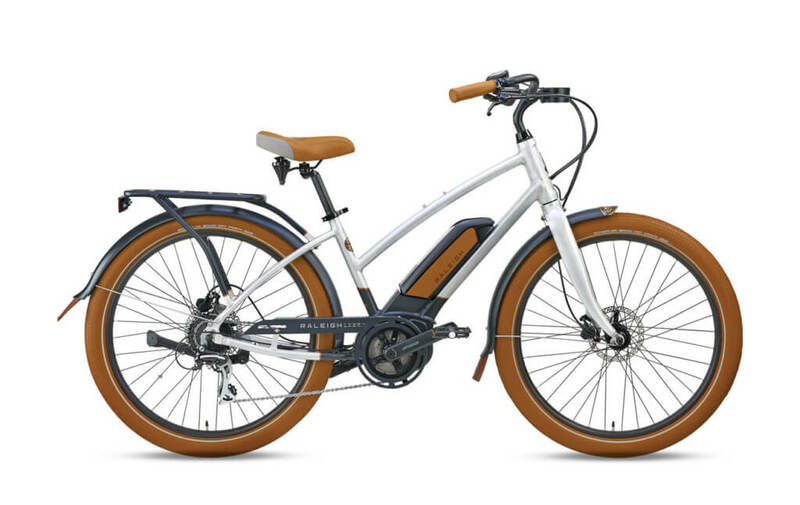 With Bosch Active Line Plus provides optimal support when you are discovering new areas and want to take eBike excursions outside the city boundaries. .
Frame: The Raleigh Retroglide Royale iE 2019 equipped with Lightweight Alloy and It has a high strength to weight ratio and is highly resistant to corrosion. 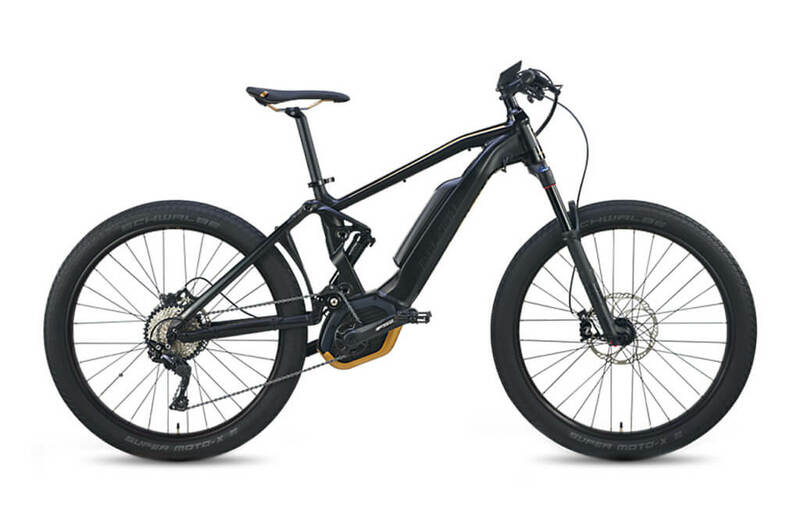 Brakes: The Raleigh Retroglide Royale iE 2019 is equipped with Tektro Hydraulic Disc 160mm, it is throughly designed and tested to meet the needs of your customers. 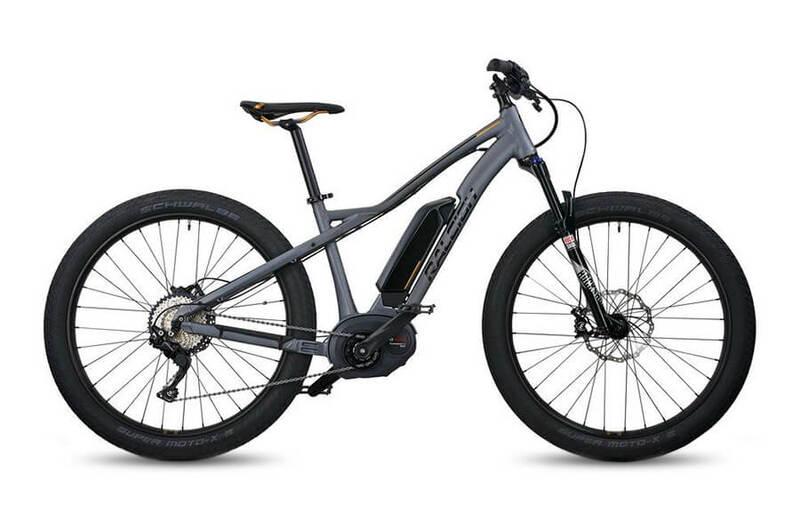 Drivetrain: The Raleigh Retroglide Royale iE 2019 features a Bosch Active Line Plus 250W, a Shimano Acera rear derailleur and Shimano Acera 8 Speed, Optical Gear Display shifter. 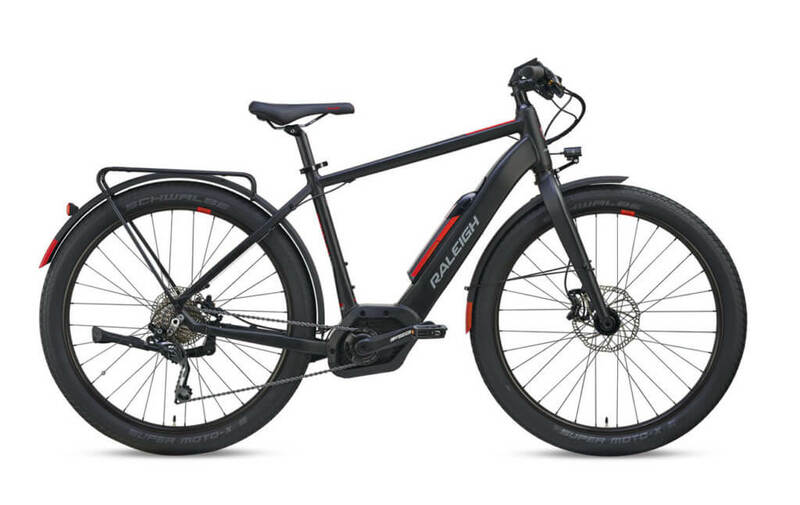 Top Speed: The Raleigh Retroglide Royale iE 2019 provides speed with a top speed of 20 mph. The power comes from Bosch Active Line Plus 250W. 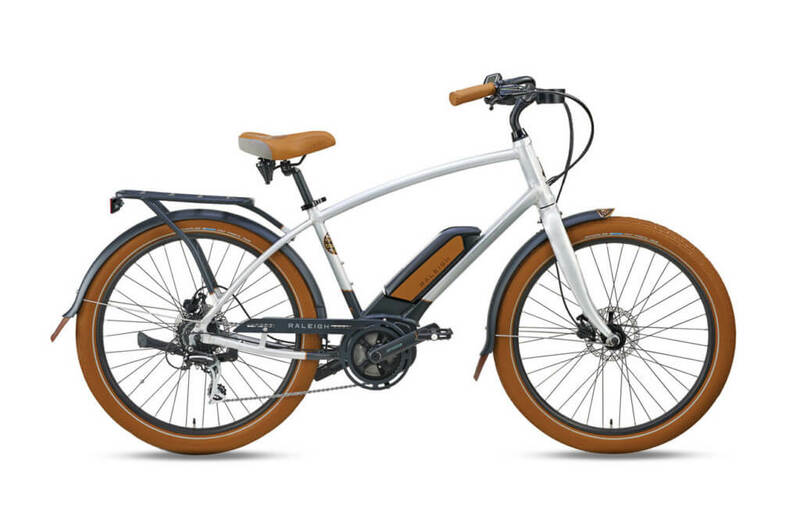 Accessories: It is also comes with Rear Rack, Handlebar Mounted Cup Holder, Fenders and Kickstand. Our team has a lot of experience outfitting bikes with additional accessories, so be sure to reach out to us if there’s anything you may need.